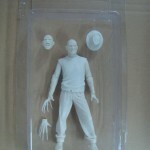 NECA’s Twitpic has posted a new behind the scenes photo for their upcoming Nightmare On Elm Street line. 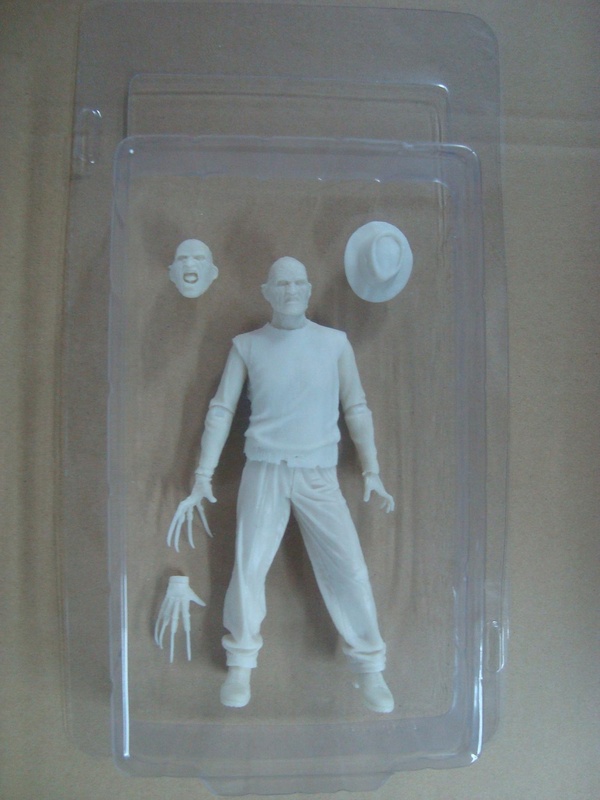 The new photo shows Nightmare On Elm Street 2: Freddy’s Revenge Freddy Krueger in prototype form. The picture shows how the figure will be laid out on the blister card. Click the thumbnail for the much larger photo.